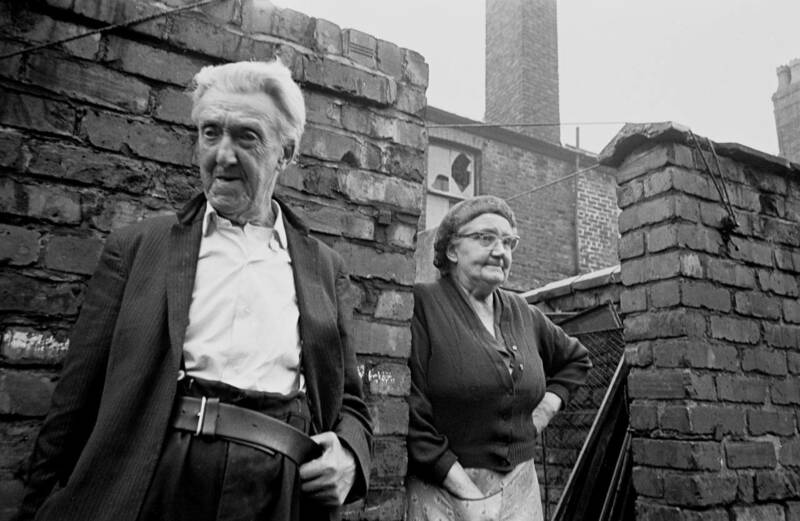 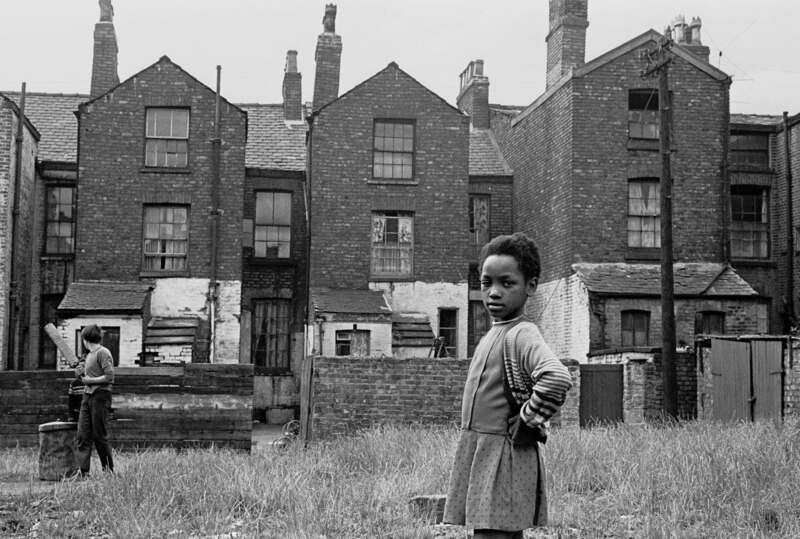 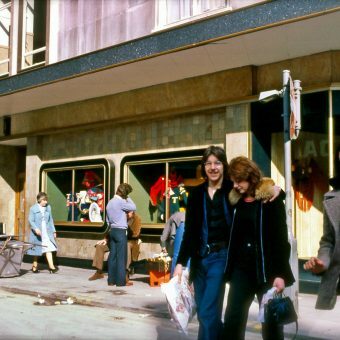 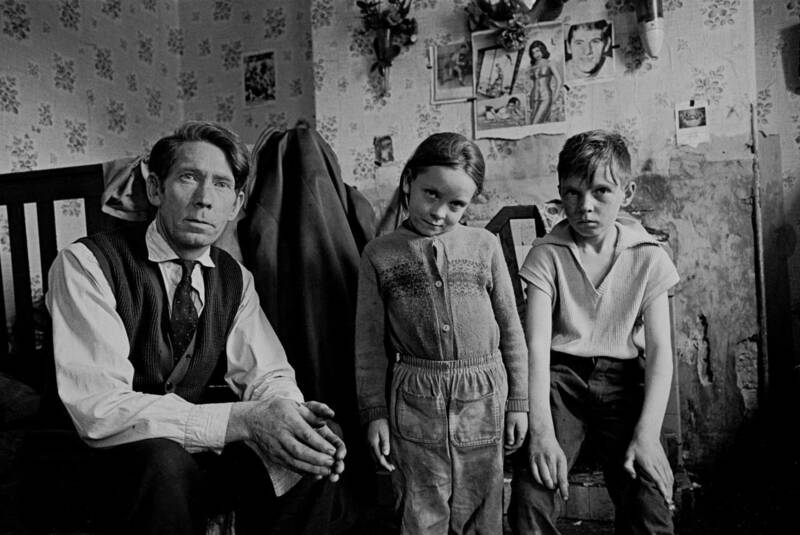 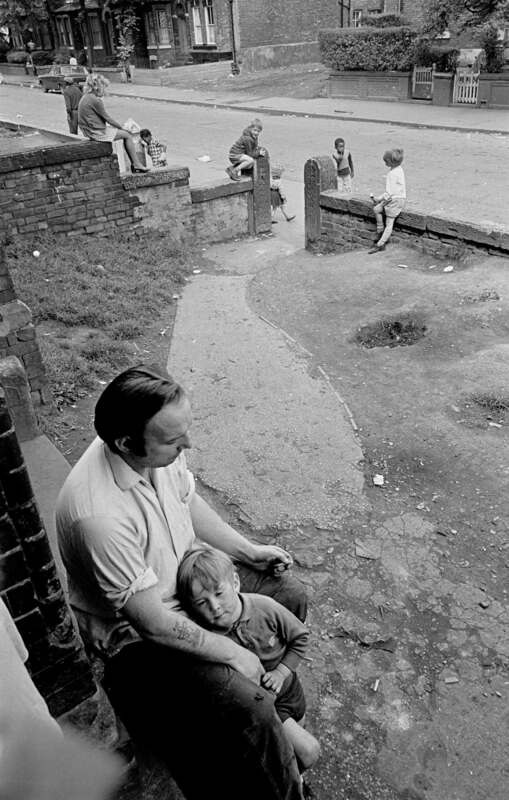 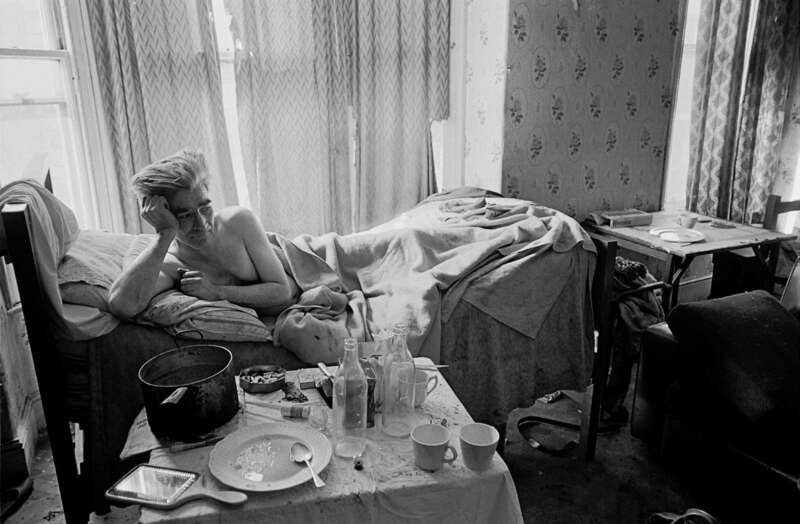 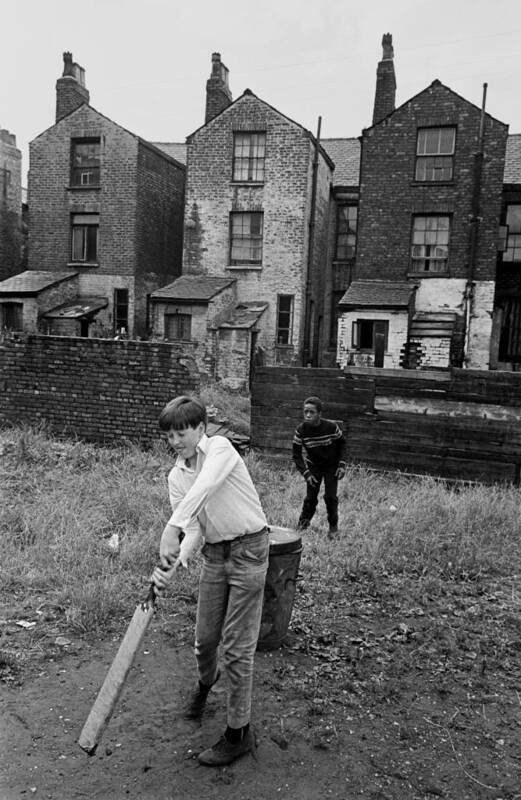 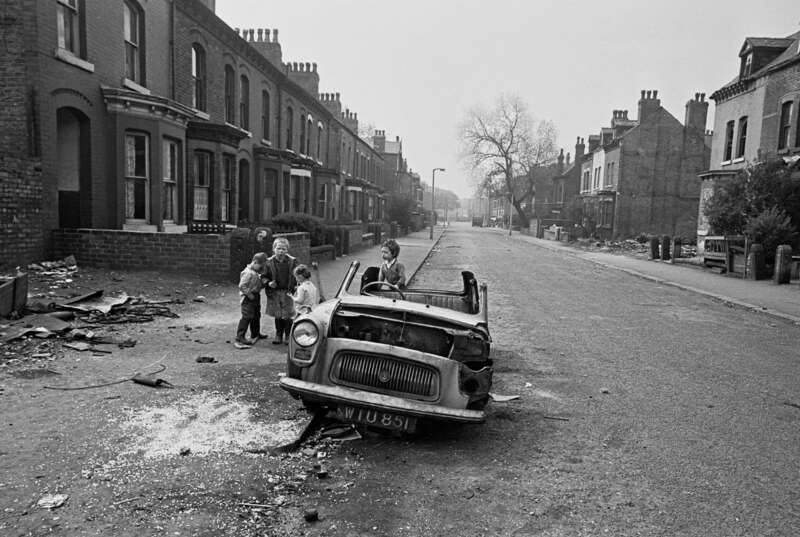 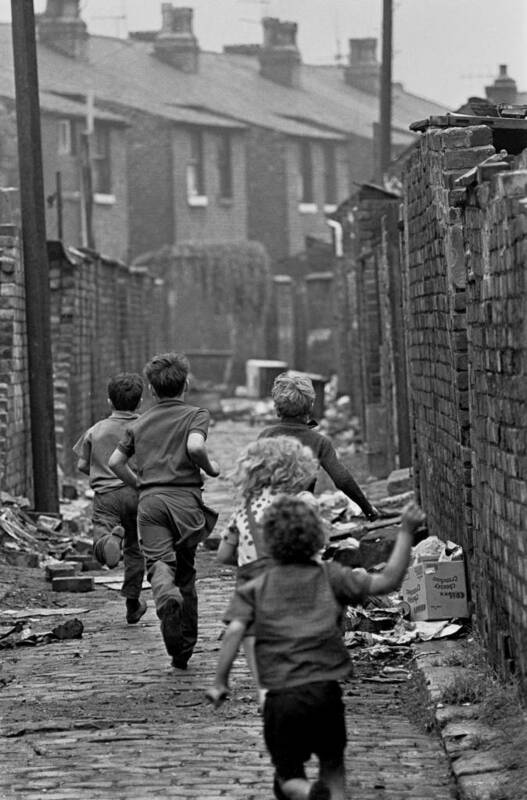 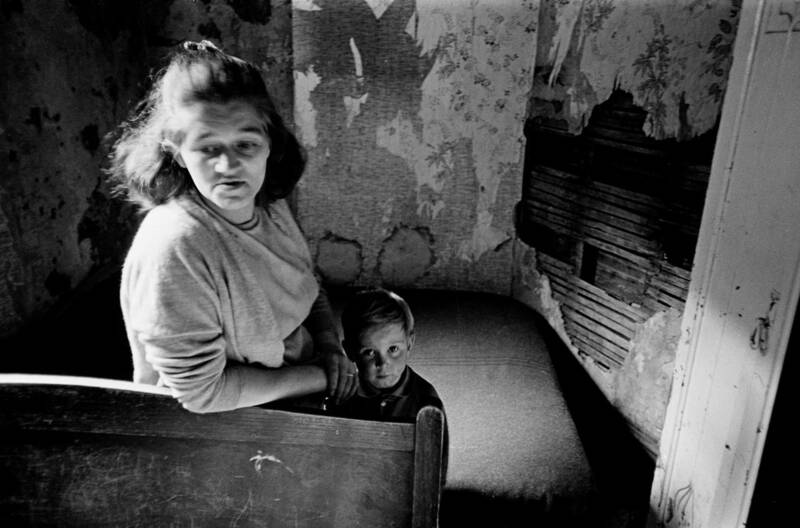 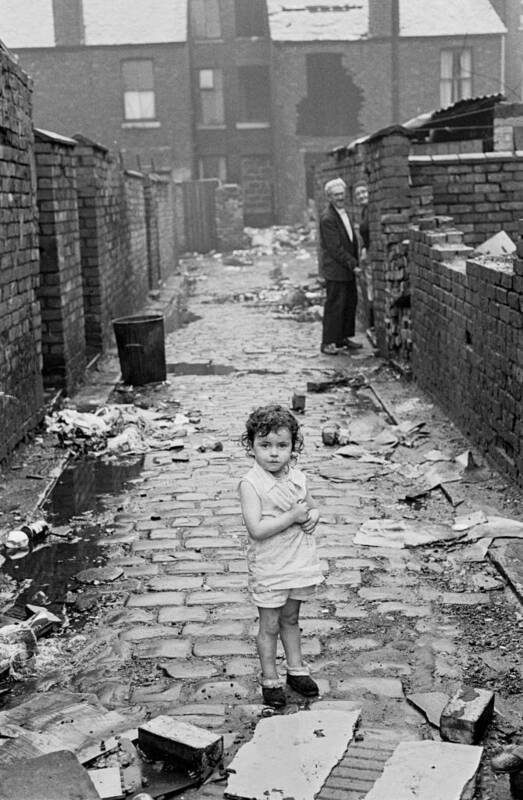 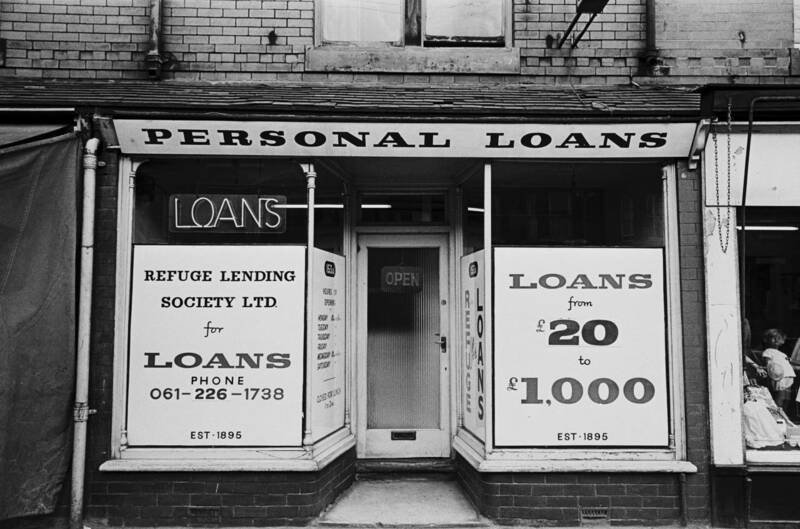 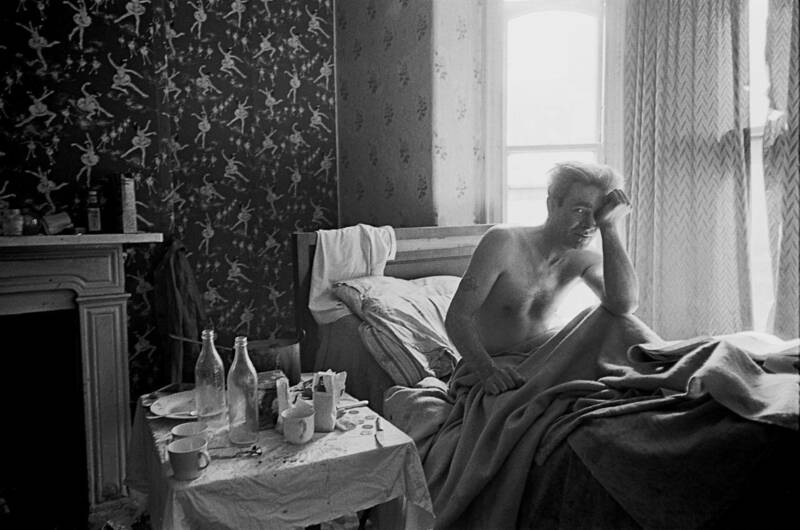 From 1969 to 1972, photographer Nick Hedges took pictures of life in Manchester, England. 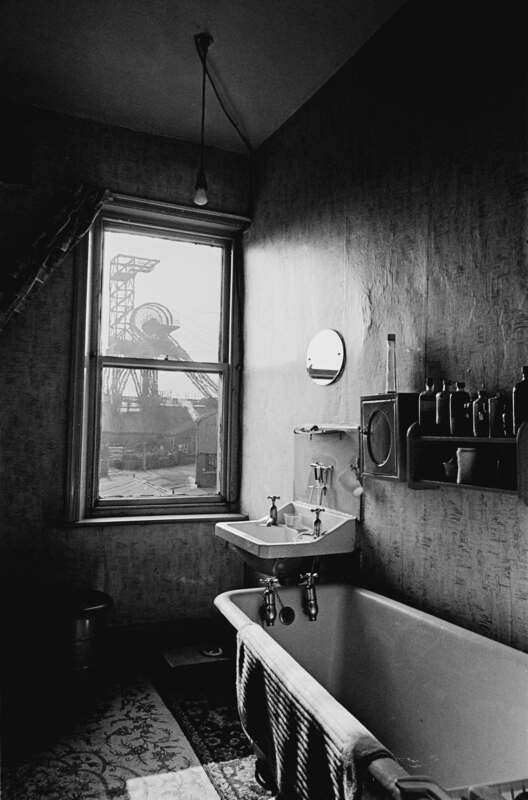 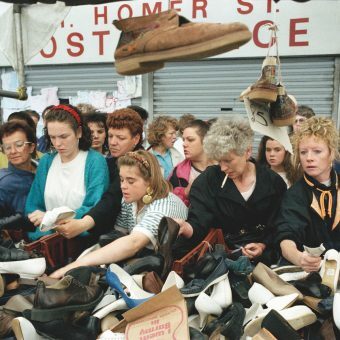 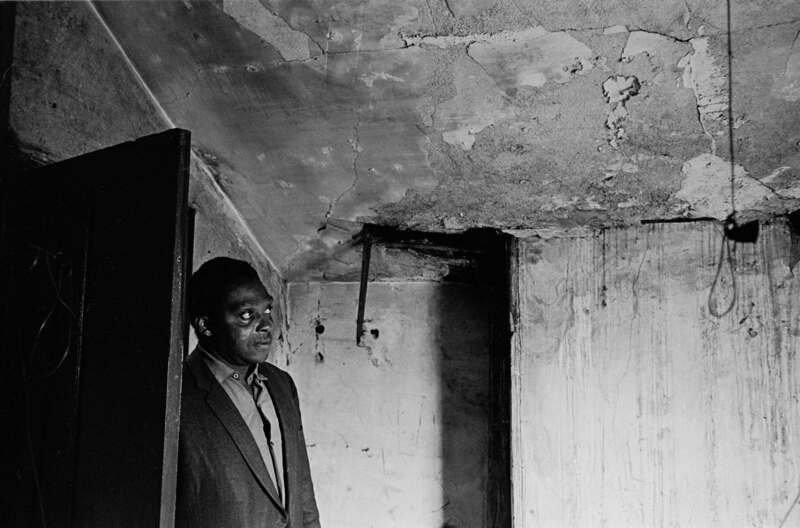 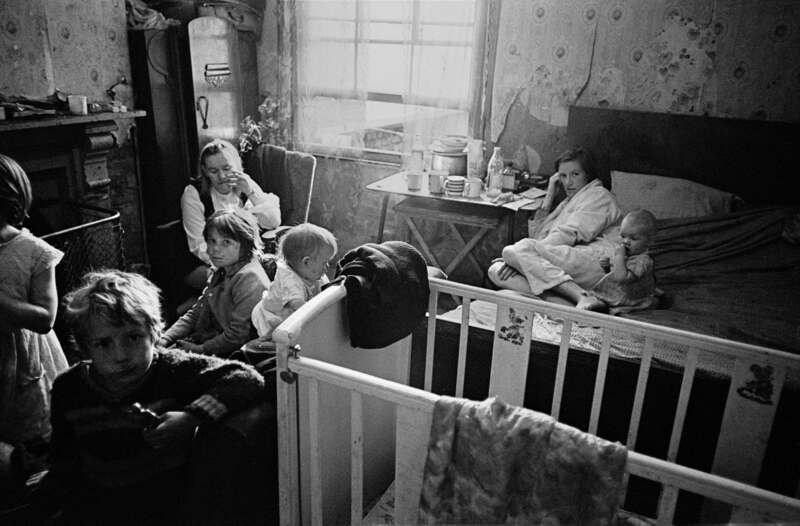 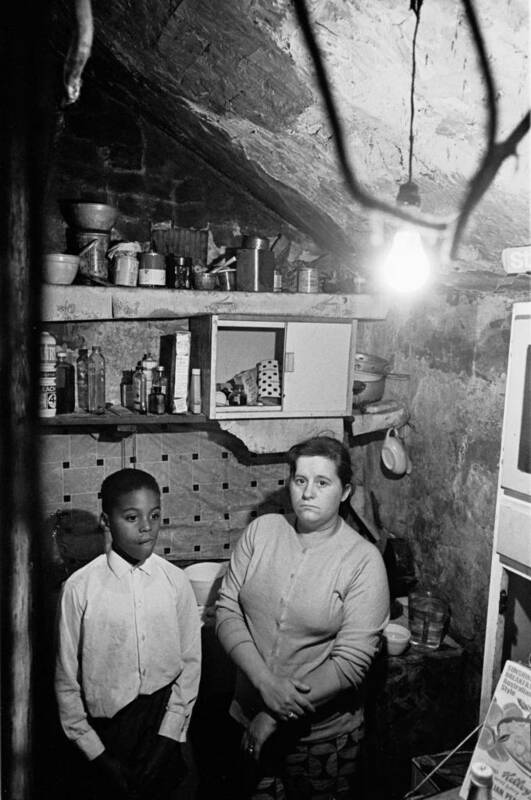 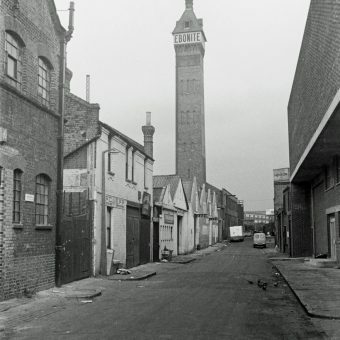 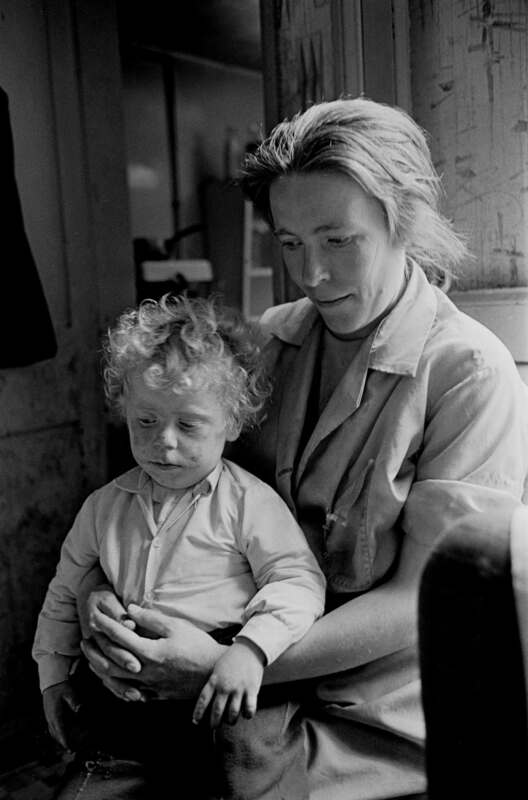 Nick was hired by housing charity Shelter to travel round England and Scotland documenting the lives of families living in slum and squalor. 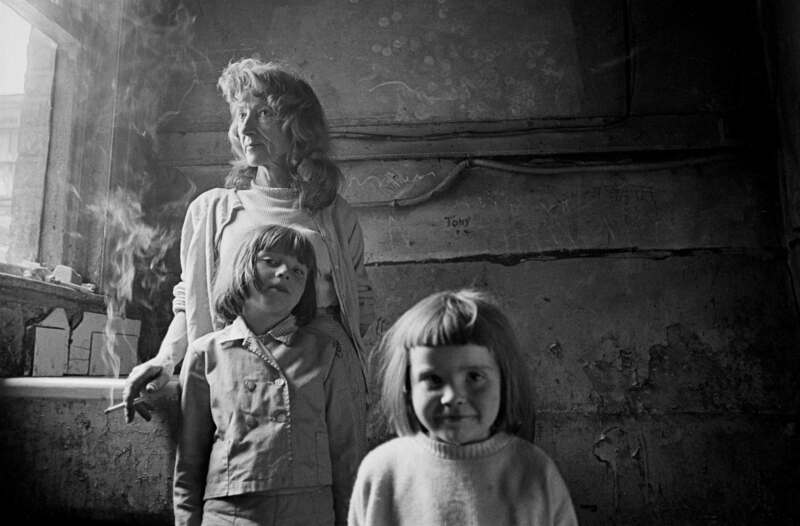 Is this you or someone you know in these pictures? 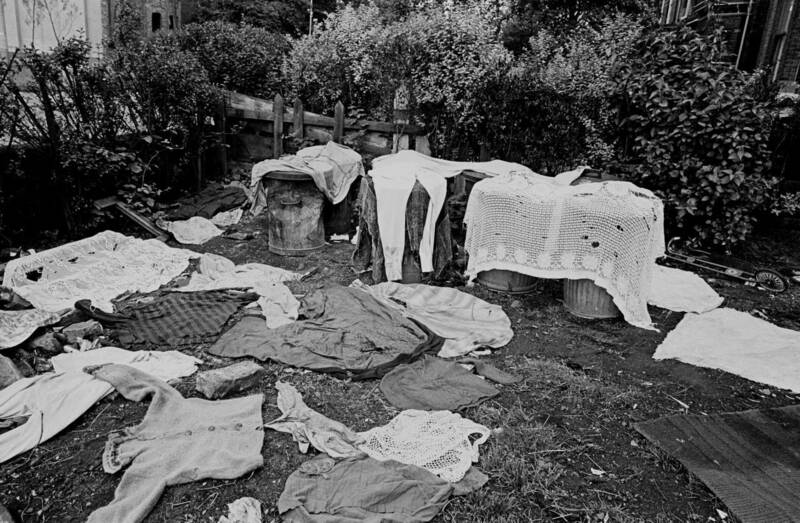 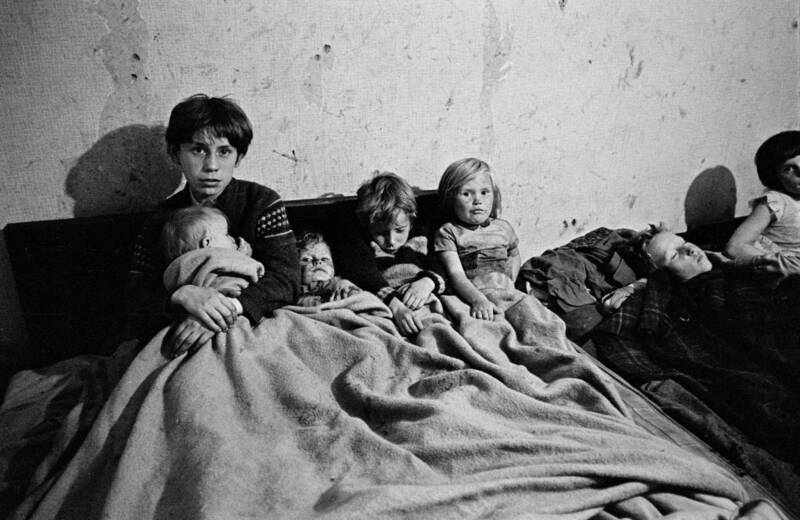 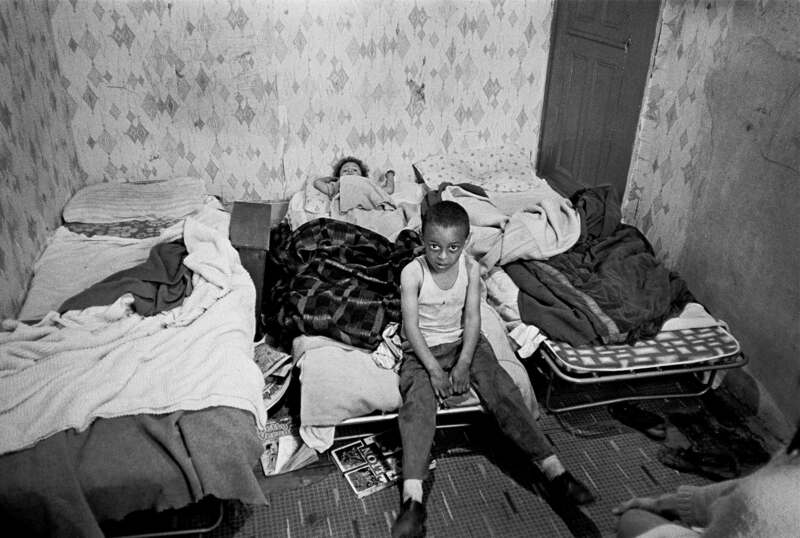 Children in their bedroom Manchester 1971. 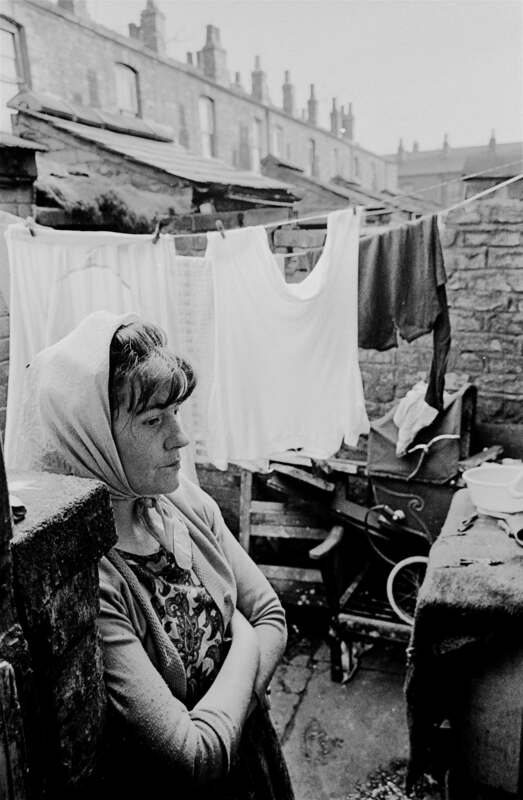 We’ve pages dedicated to each city Nick visited: Glasgow, Liverpool (Volume 1 and Volume 2), Newcastle, London, Sheffield, Manchester, Birmingham (Volume 1 and Volume 2), Salford, Leeds, Whitechapel (London) and Bradford.